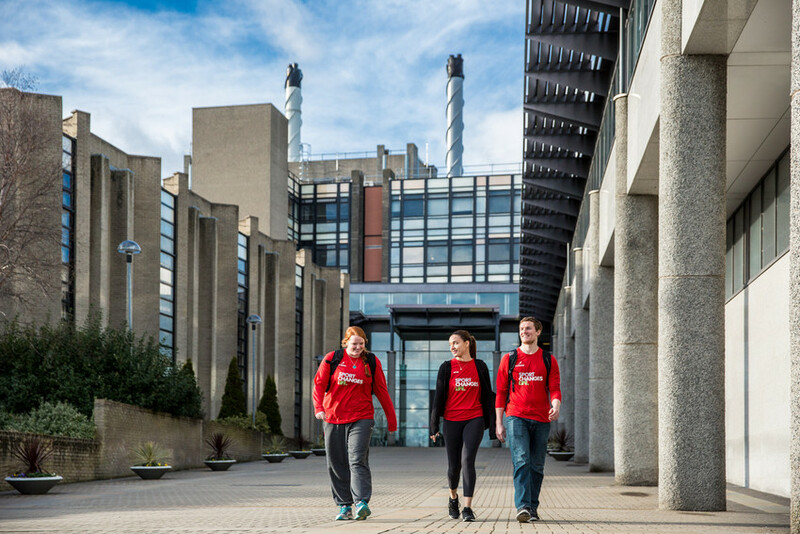 Ulster University is offering a 3-year PhD scholarship through Northern Ireland and North East Doctoral Training Partnership (NINE DTP) on ‘Artificial Intelligence for Social Good’. Successful candidates should be able to begin this studentship by June 2019. The uptake from the field of Artificial Intelligence (AI) is growing exponentially. But AI raises ethical, social and humanitarian challenges. The focus of this PhD will be in understanding the implications of ‘Algorithmic bias’, e.g., when algorithms perpetuate human biases due to the use of biased human curated datasets that are used to train the machine learning algorithms. The PhD will be grounded in the applied priority of "Human-human and human-machine interactions", considering directly how AI technologies can affect human-human interactions, focusing directly on biased outcomes and the identification and challenge of negative social attitudes. The student will have an opportunity to influence standards that are currently being developed by the IEEE global initiative on ethically aligned design and in particular the P7003 standard on algorithmic bias. The ideal candidate will require knowledge of and interest in algorithm process and design but also be able to link such knowledge to real-world social problems working within a multi-disciplinary team of computer and social scientists. Projects may involve applying statistical methods used in other disciplines to social science problems, or developing novel statistical methods for analysing social-science data. Applications from a social and/or computer science background, or allied fields of study, with some training in quantitative methods, statistics or other related disciplines welcome. A familiarity with intermediate-level quantitative techniques will need to be demonstrated in the application. This may be evidenced in the CV, personal statement or the methods suggested in the research proposal. Candidates are expected to submit a personal statement and a project proposal of no more than 2000 words, detailing how they would approach the research project. More information is available through the NINE DTP website. Part-time studentships are also available. Please refer to https://www.ninedtp.ac.uk/eligibility/ for eligibility criteria. NINE DTP students receive tailored support to develop research skills, as well as quantitative techniques, benefiting from a wide range of NINE DTP events and access funding to participate in training courses and other opportunities. The ESRC studentship covers fees and a tax-free maintenance stipend (worth £14,770 in 2018-2019). The types of studentships students can apply for in relation to this project are: +3 Year Studentships for students who have already completed, or will have completed by the commencement of their PhD, a Masters that included 60 credits or more of core research methods training. +3.5 Year Studentships for students who have completed a Masters in a relevant discipline, but who have not completed 60 credits or more of core research methods training. Students selected for these awards will be required to complete a 60‐credit Research Training Certificate during their first year of study, but receive an additional six (6) months funding in support of this.